Dry eyes, itchy eyes, tired eyes, computer-related eye strain. These are just a few of the symptoms that so many of us experience today. The increased used of digital technology, computer screens, smartphone and tablet technology has been reported to be damaging to our eye health and could open the doors to serious eye conditions for the digital generation. 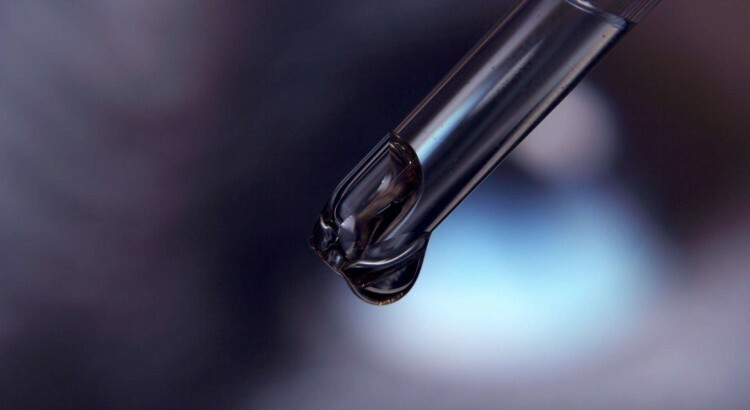 But for quick relief, eye drops seem to do the trick for many sore eye sufferers out there and with so many over-the-counter products available to buy, it seems like a an easy and convenient fix. But before you get carried away with buying eye drops online or from your local pharmacy, read our guide on how to use and administer them properly. Dry Eyes – whether you suffer from dry eyes in the winter or your eyes feel dry and tired from working with a computer for extended hours, the best treatment is to keep them lubricated. 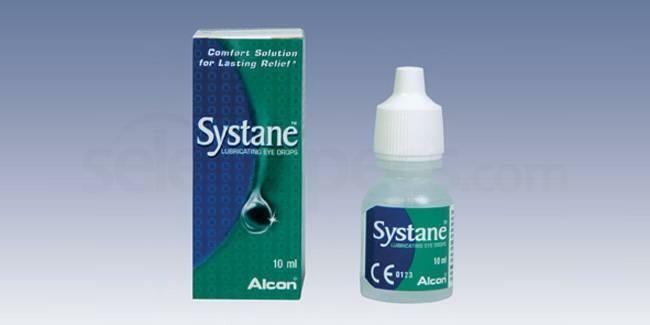 Systane Lubricant Eye Drops are designed to re-lubricate so they are ideal for anyone who forgets to blink when working with digital screens all day. Irritated / Itchy Eyes – sometimes our eyes can feel itchy, irritated and inflamed. 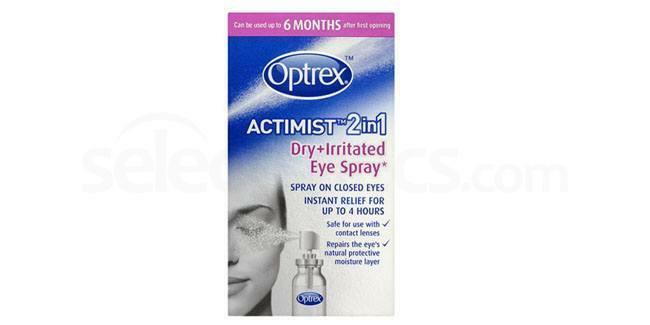 If you’re experiencing this kind of discomfort, standard soothing eye drops may not have the effect you need and you may need to try something advanced like the Optrex Actimist 2 in 1 Eye Spray. It’s made from a revolutionary formula that is designed to repair and restore the eyes and it can be administered using a simple spray rather than an eye dropper. Contact Lens Compatible – for serious cases of dry eyes, the Hycosan range is an advanced product containing 0.2% Hyaluronic Acid and this soothing formula can be used safely and comfortably with contact lenses too. 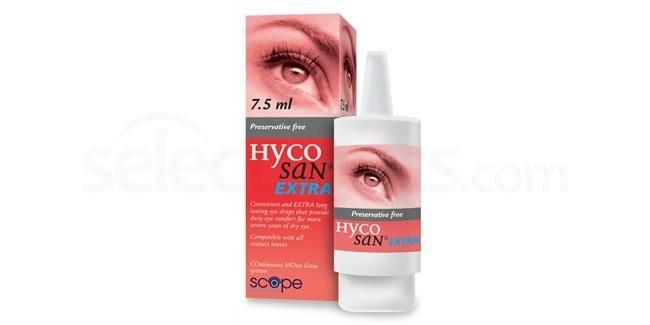 The Hycosan EXTRA Eye Drops come in a 7.5ml bottle and offers more than 5 weeks of daily application (based on 1 drop to both eyes, 3 times per day). 1. Bend your head backwards and gently pull your lower lid down using your fingers. 2. Hold the eye dropper above your eye and squeeze until a drop falls into your eye. Do not touch your eyeball or eyelashes with the eye dropper whilst doing this. 3. Blink to let the liquid form a film over your eye and repeat if necessary. 4. Wipe away any excess from the eye area with a tissue. When it comes to giving eye drops to children, it may not be quite so easy. So here’s a step by step video guide provided by Great Ormond Street Hospital and the NHS Foundation Trust. Store your eye drops in a cool dry place – always keep your eye drops away from harsh / direct sunlight or heat. Never touch your eye with the dropper – keep the eye dropper away from the surface of your eye, eyelids or eyelashes. This will keep it free from germs. Do not share your eye drops – never share your eye drops with someone else as this can cause contamination and the spread of infection. Check the use by date – always check the use by date on your eye drops and do not use products that are past their recommended usage. The recommended usage is usually around 4 weeks and there’s a risk of eye drops becoming infected if they are kept for a longer period of time. If in doubt, throw them in the bin and re-purchase a new bottle. Do not wear contact lenses when administering – never use eye drops with contact lenses in unless otherwise stated. Some drops are contact lens compatible but please remember that most are not. The taste / trickling sensation is normal – sometimes, you may get the taste of eye drops in your mouth or the feeling that liquid is running down your throat. This sensation is normal and nothing to worry about. To prevent this, you can try pressing on your tear duct gently for one minute after applying the drops.